The MOPA M30 is a compact beast designed for performance. MOPA actually stands for Master Oscillator Power Amplifier. With this groundbreaking technology there is no trade-off between bandwidth and power, making it a small but incredibly effective marking machine. 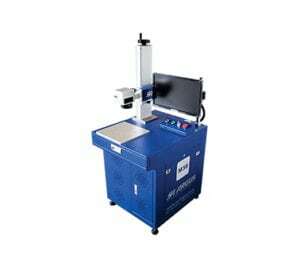 Our offering does not only include laser machines, but dreams turned into business opportunities. Having guts always works out for me!